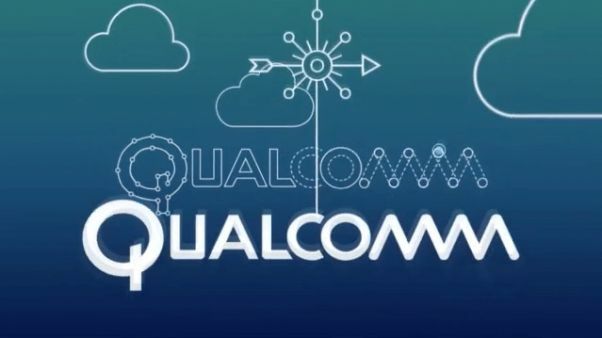 Qualcomm has released a series of press releases that talked about new solutions to connect things and objects to the Internet (the Internet of all, Internet of Everything, IoE), as well as new partners on the subject and on new directions. 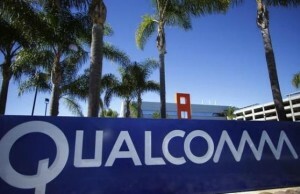 The central theme of announcements was the presentation of two discrete solutions – QCA401x and QCA4531, which are a means to connect to Wi-Fi networks of sensors, devices, machines and other things. The decision to support Developer Kit, which promises an accelerated release of the finished device. 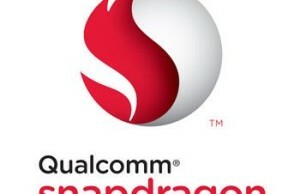 Apparently, the first to support the new platform of Qualcomm will be the new company’s partners: Ayla Networks, Exosite, Kii, Proximetry, Temboo and Xively by LogMeIn. 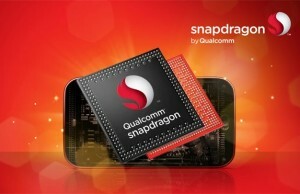 Special attention is paid to expanding the functionality of proprietary multimedia platform Qualcomm AllPlay. In particular, the added function of streaming content via Wi-Fi and Bluetooth, as well as introduced “extensive customization options and new possibilities of audio sync.” Company Hitachi America, for example, has announced the launch of three models with support for audio speakers AllPlay, connected via Wi-Fi. More about 500 customers and partners, including the company Cerner, AMC Health, Roche and Walgreens, working in collaboration with the division Qualcomm Life, which offers solutions in the field of health. In general, life boils.